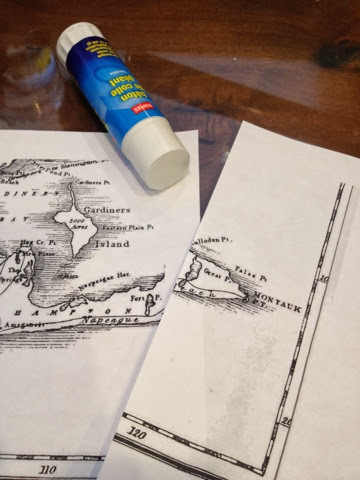 Old vintage maps are a really cool way to decorate your walls and are becoming more and more popular. 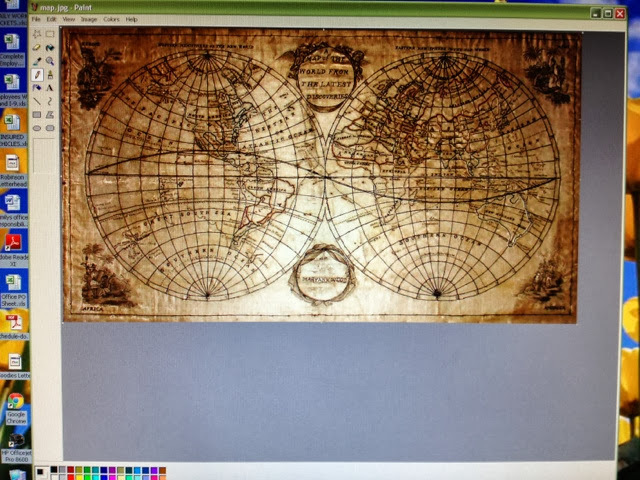 If done right, you can have an amazing map to display in your home for a fraction of the cost. Here are some design ideas. I have a friend who is from New York who asked me to redo his room with a Victorian style theme. 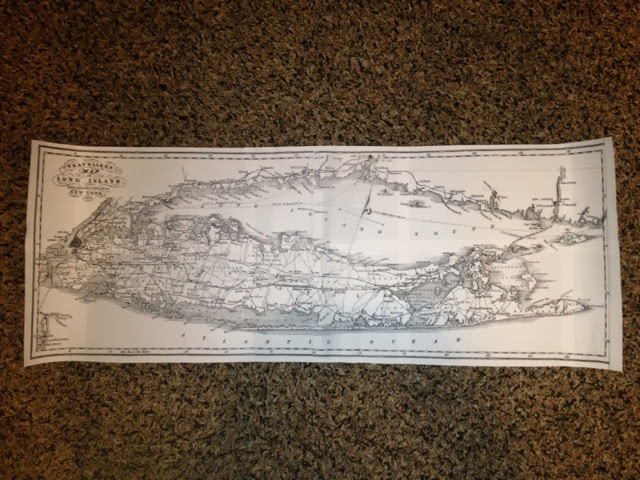 Luckily I was able to find a 1800's Victorian map of Long Island to hang over his bed. I thought this would be a fun surprise for him and add some flavor to his room. Lay it out on the floor to make sure you like how it looks. 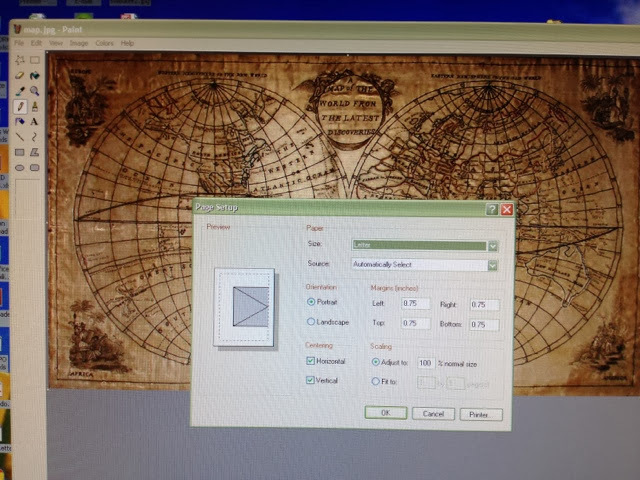 If you do then cut out all the white trim around the paper and glue/tape together on the back side if you want it one big picture. If not then skip the taping part and put each page in frames.